Facebook just launched a new initiative, TechPrep, to encourage People of Color to pursue technology careers. Karen's kids developed Five-O, an app to help citizens rate their police encounters. The kids were celebrated for their ingenuity, and it's easy to see why they succeeded. 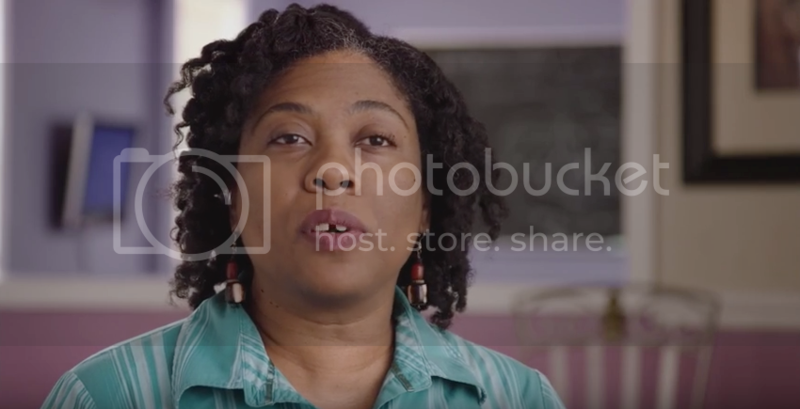 In the video profile, Karen explains how she's been intentional about exposing her children to the possibilities of tech.